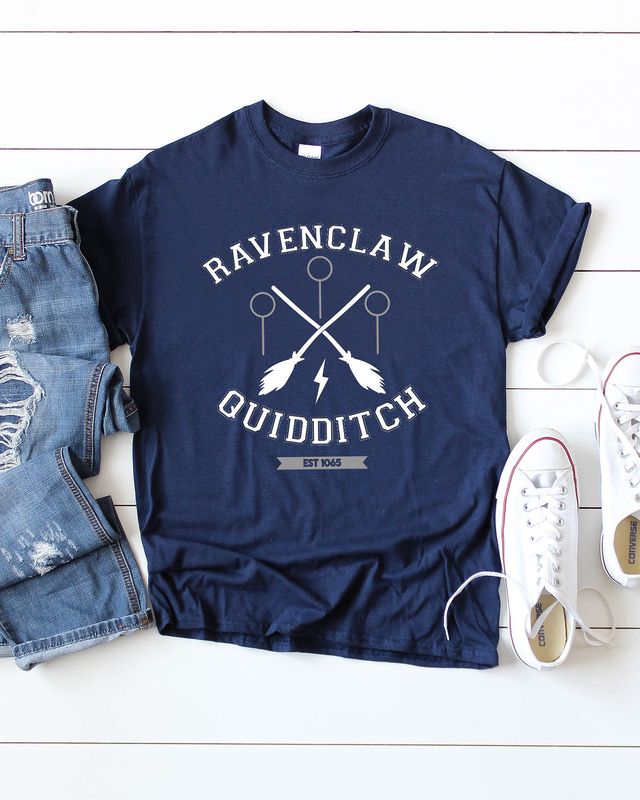 Easy DIY Ravenclaw Shirt – Get this FREE Ravenclaw Quidditch SVG file to create your own Harry Potter shirts, hoodies, notebooks, and more! 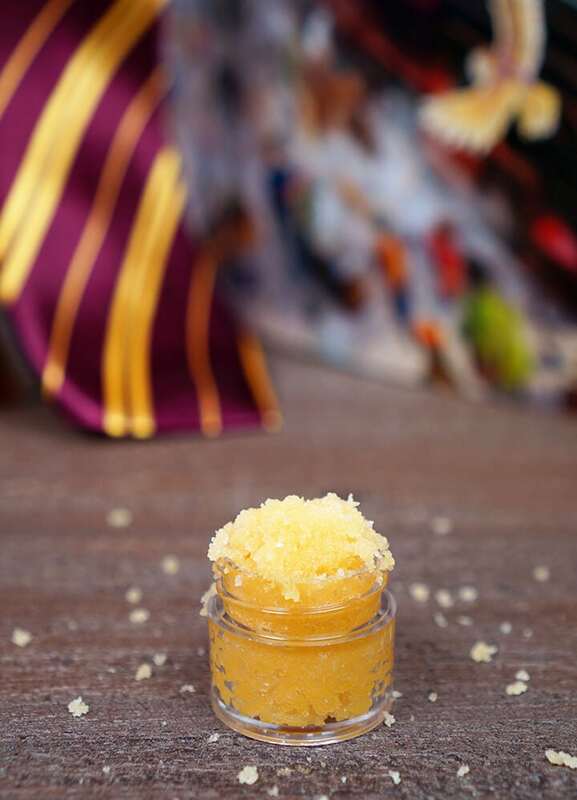 Are you a Harry Potter fan who belongs in the house of Ravenclaw? 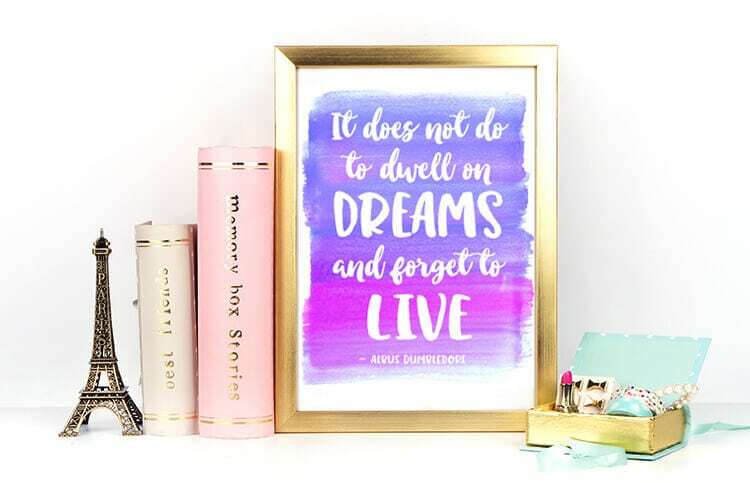 If so, you’re in luck, because today’s FREE SVG file is all about the Ravenclaws! 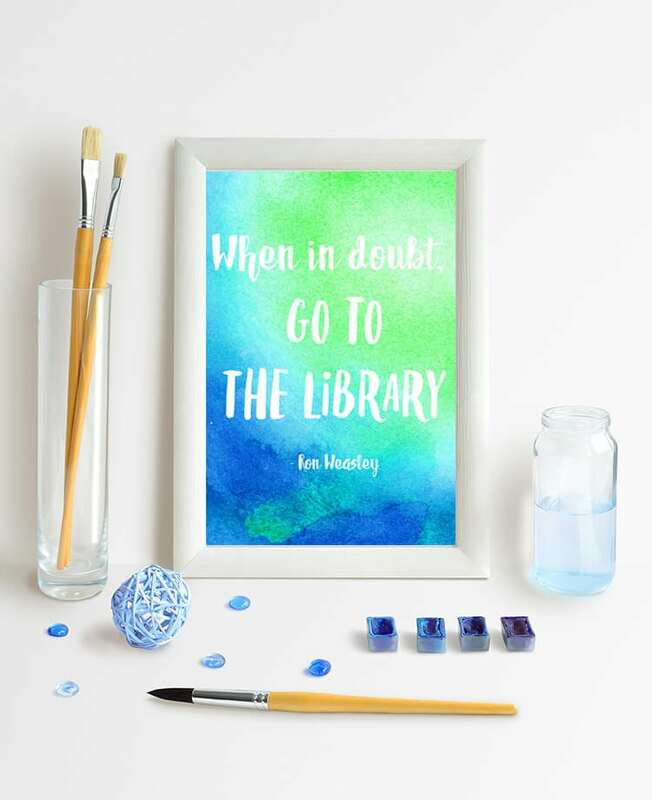 Use our free cut file to create your own shirts, notebooks, hoodies, and more! 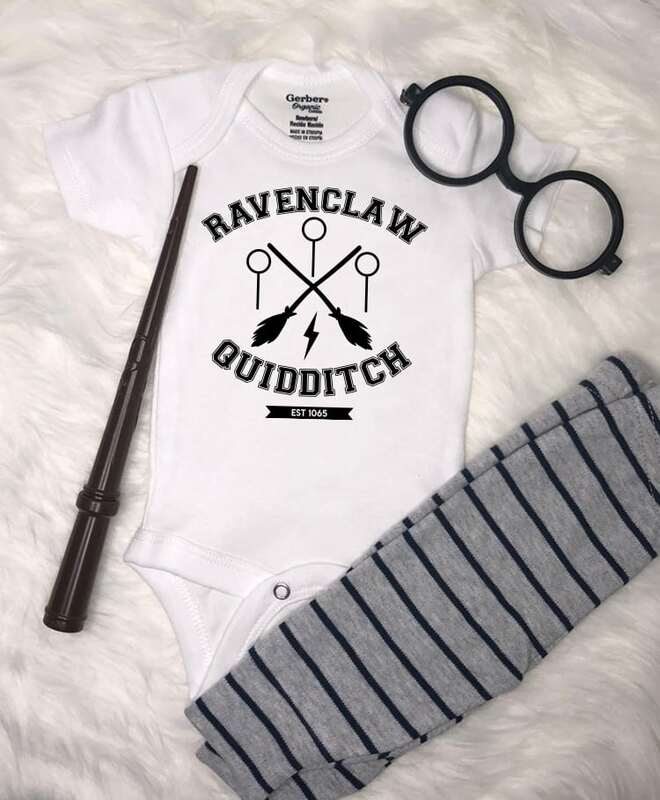 Of course, ANY color is totally adorable when you put it on a onesie for your little one! 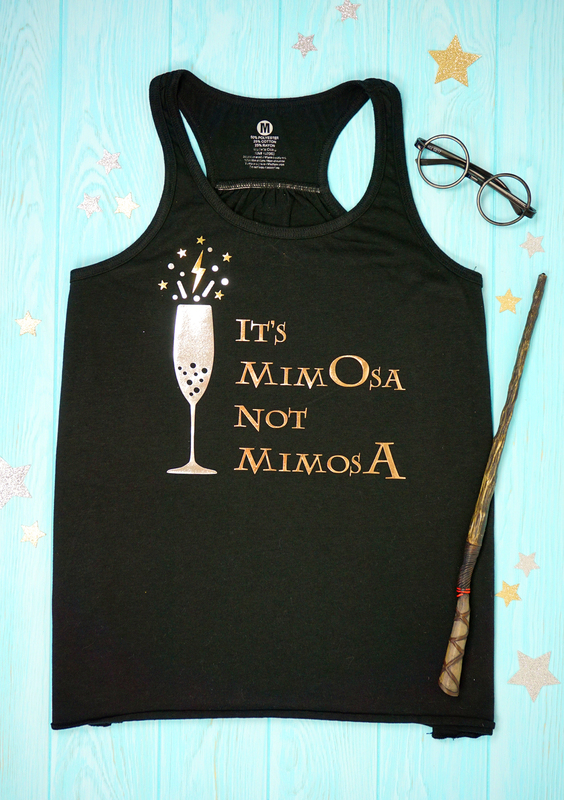 It would be super cute to add “Future Keeper” or something similar on the back of the onesie, too! I honestly can NOT get enough of personalized journals, so I also LOVE the idea of putting this design on to a customized notebook! 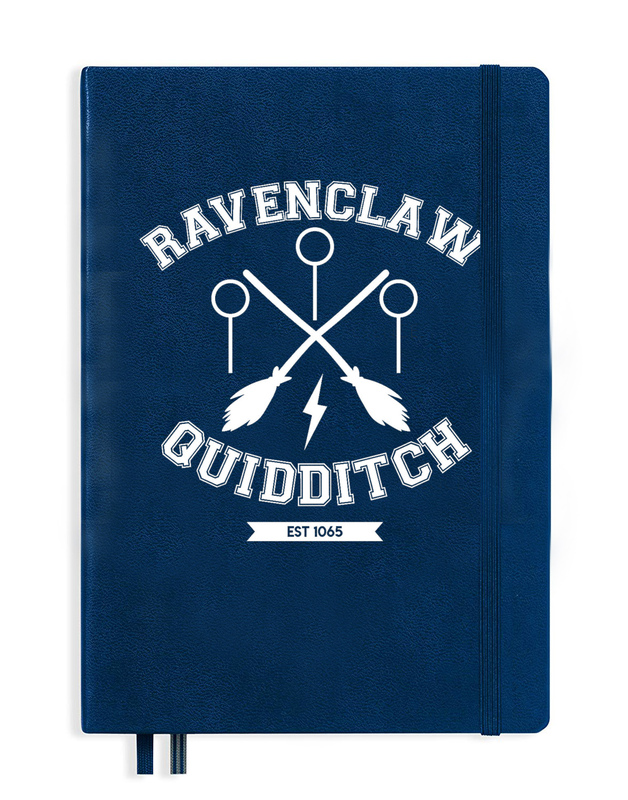 A Ravenclaw clipboard would also be a really fun gift idea! 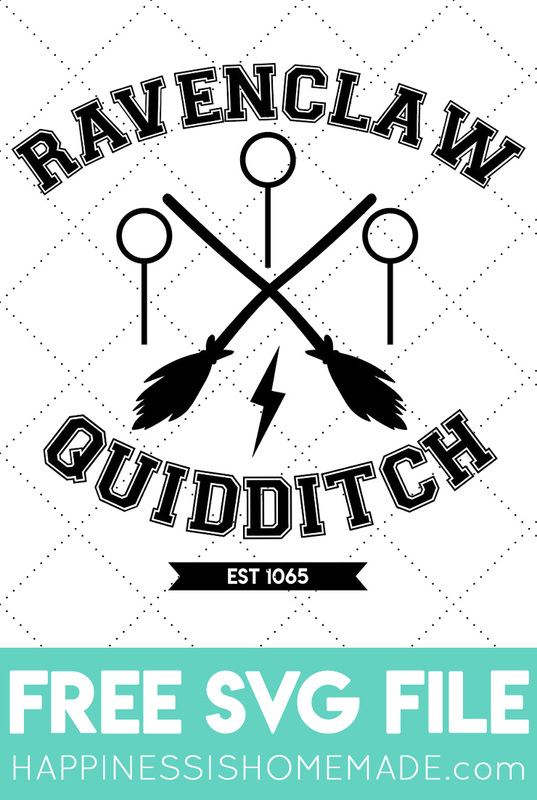 Pin this Ravenclaw Quidditch SVG File for Later!